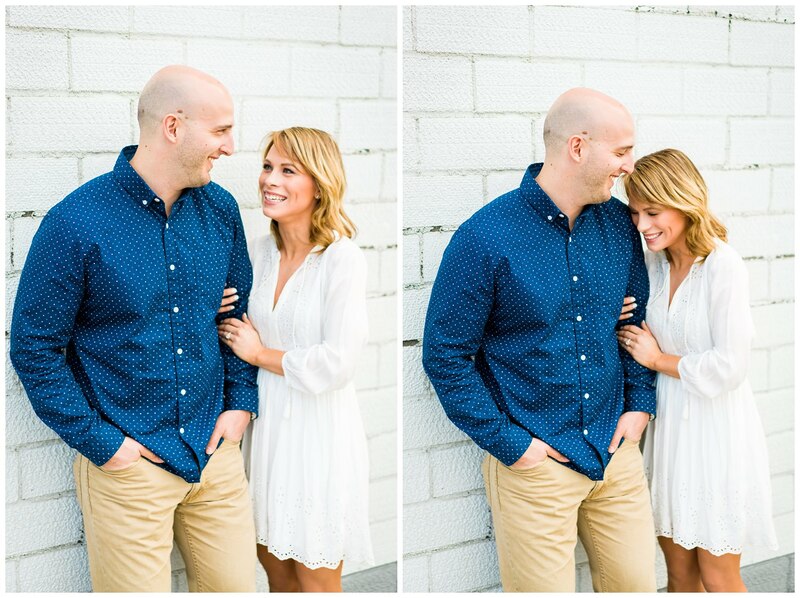 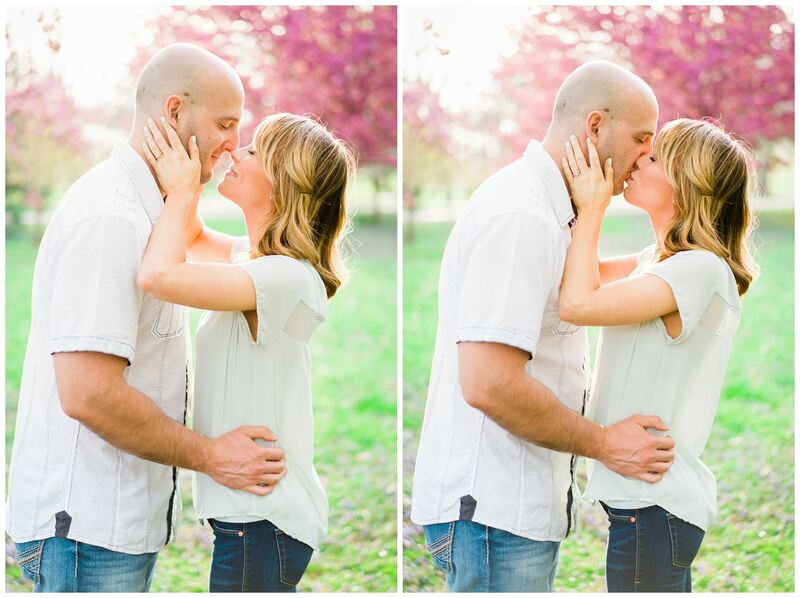 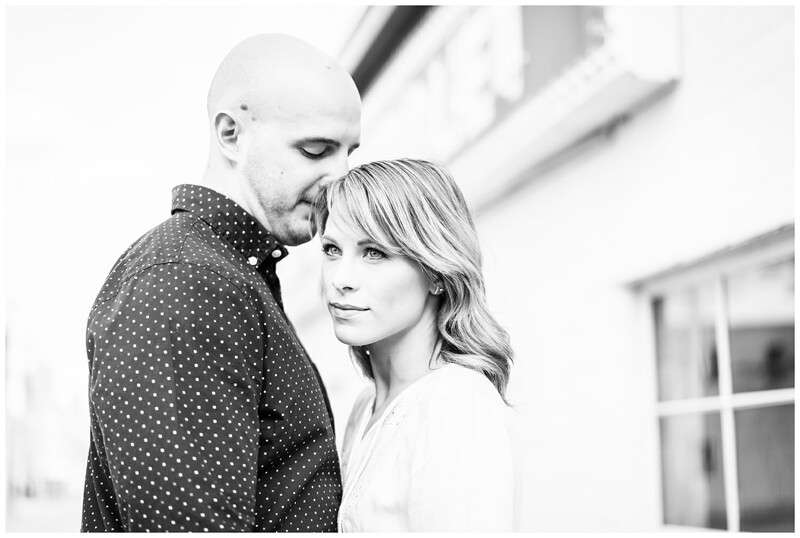 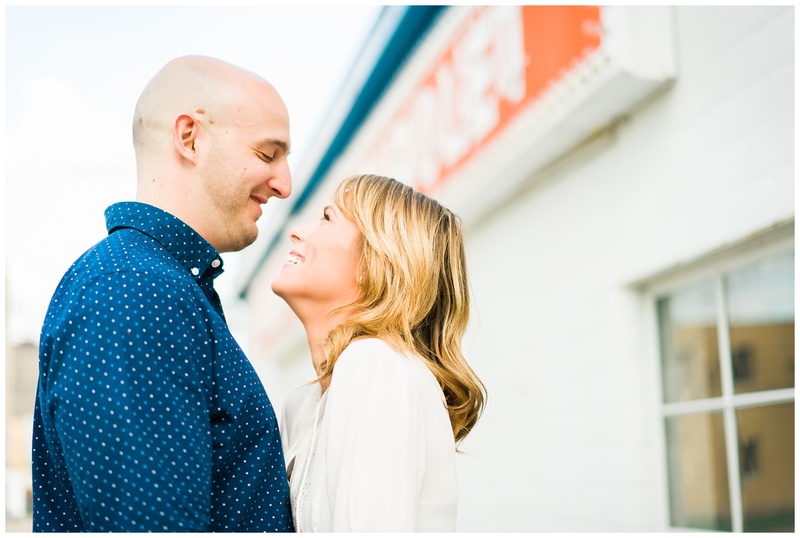 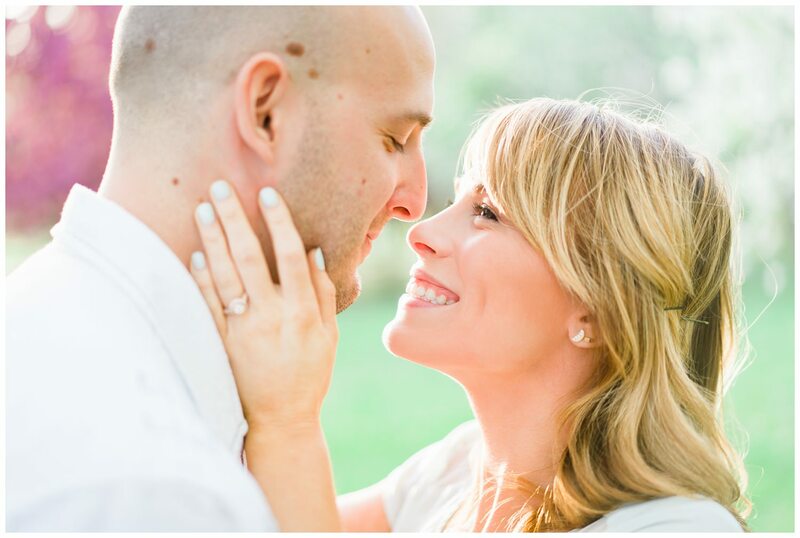 I’m super excited to introduce you to Ashley and Josh! 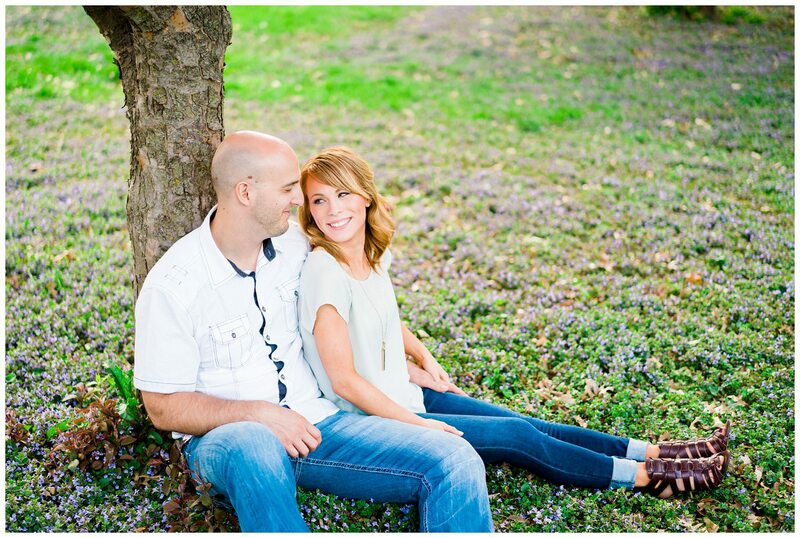 My wife and I have known Ashley now for several years and it’s been fun watching her and Josh’s relationship grow. 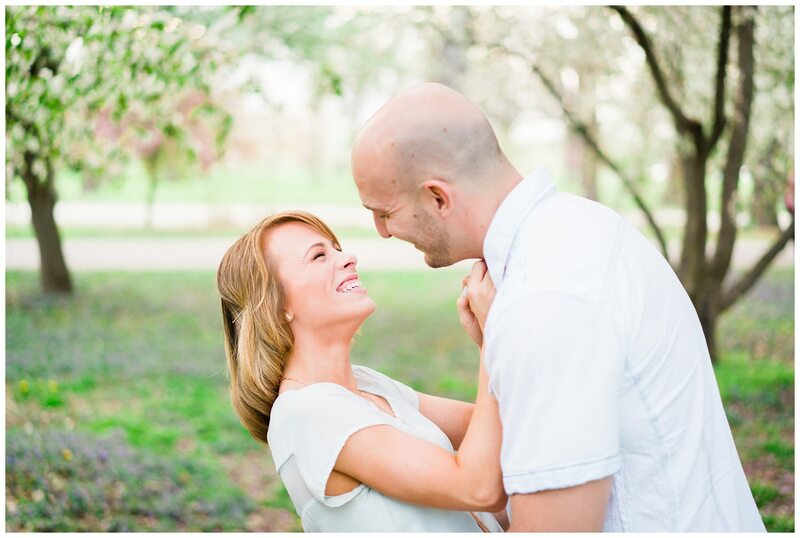 They’ve actually known each other since Bible college and were ‘re-introduced’ awhile back by each of their best friends. 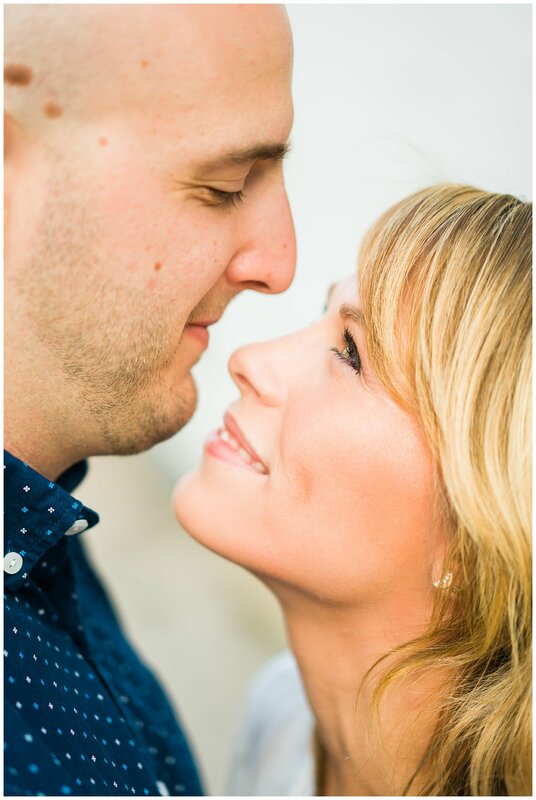 Ashley is an amazing cupcake baker, she has baked cupcakes for each of our kids birthday parties… because they are really just that good. 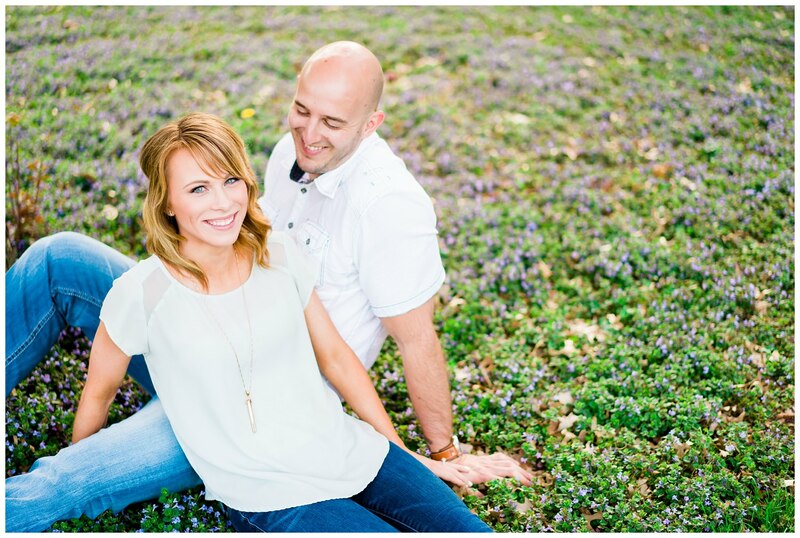 Josh recently accepted a youth pastor position in Florida and Ashley will be joining him there after their wedding. 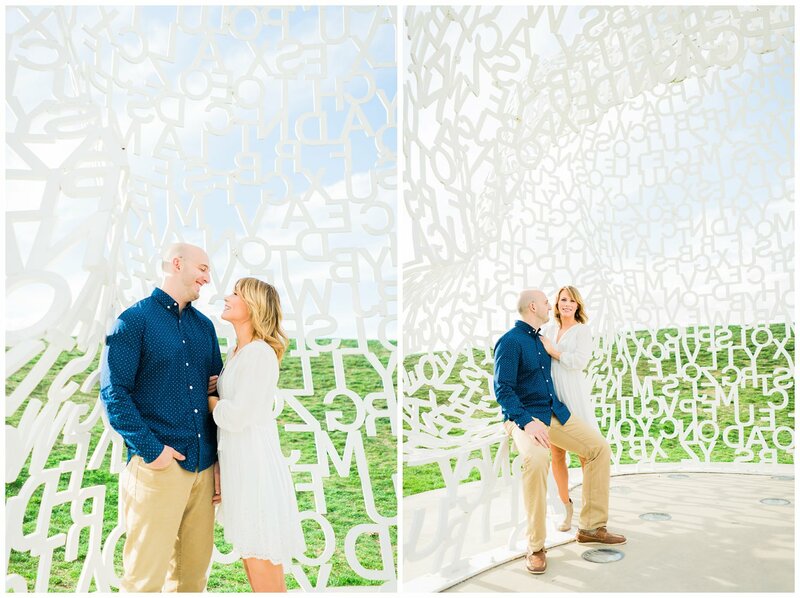 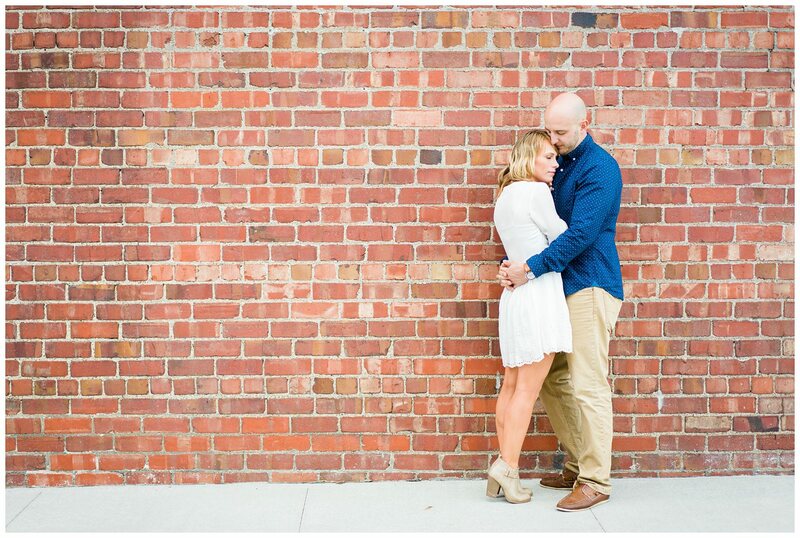 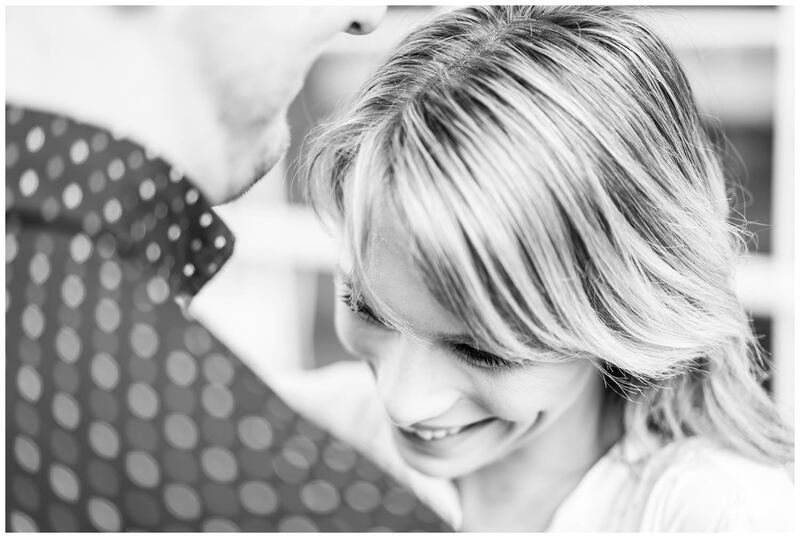 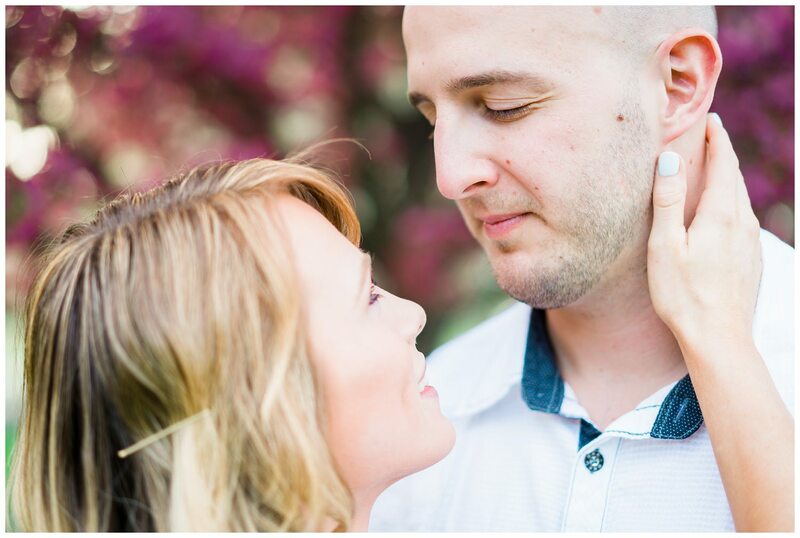 We’re going to miss them but I can’t wait to photograph their wedding in September, so stay tuned!